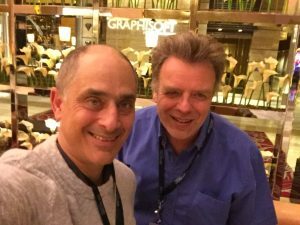 Tim and I were talking about how to describe MASTERS of ARCHICAD 2017. I said: "It's an online training series that shows a real-life complex project being developed from concept through working drawings and beyond, pushing the technology and demonstrating best practices for workflow and collaboration. Tim said: "It's actually much simpler than that. We're going to show how to efficiently and effectively use ARCHICAD on real projects in a way that makes your firm money." Do you want to learn, grow and use ArchiCAD's cool technology to the max? Want your firm to be highly profitable in delivering your projects to clients? 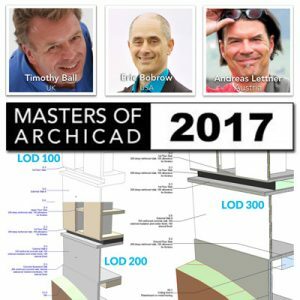 Check out our Blog for the latest news on the MASTERS of ARCHICAD 2017 project. Check back from time to time as updates are posted on a regular basis. This comprehensive course ran from July 2017 through May 2018. Recordings of all sessions are posted for viewing any time in our member area. along with many valuable download files! Masters of ArchiCAD is built around teaching methods and approaches that push the limits of the technology. Presenters share the wisdom of experience to extend skills and understanding for users who are already running projects in ArchiCAD. This course demonstrates and explains current advanced best international practices for complex Building Information Modeling utilizing the tool for both 3D modeling and data. This in-depth online educational journey explores the best way to use ARCHICAD on a real project. Seminars were broadcast live every other week from July 2017 to May 2018, for a total of 20 sessions. A final presentation chronicling the development of the project, along with lessons learned and tips and tricks, is set for June 13, 2018 as part of the ARCHICAD USER monthly training series. A complex, multi-building multi-use project was developed from master plan concept through schematic, detailed design development and construction documents with fully integrated 3D detailing and specification data. We integrated into the process quantity and cost estimation data sufficient for ambitious architects involved in Integrated Project Development or Design/Build. 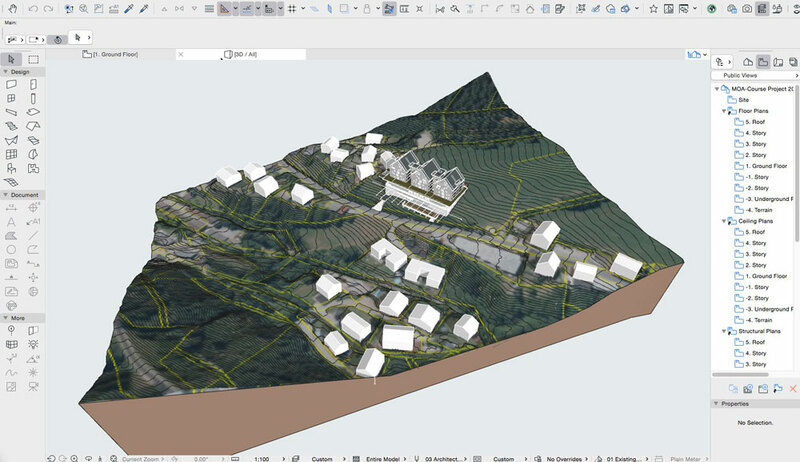 The Masters of ARCHICAD project is adapted from one of Andreas Lettner's actual real-world projects currently in process for a client on a mountainside in Austria. The estimated budget is 20 000 000 Euro , with 66 Rooms, Indoor swimming Pool, Sauna, and facilities like massage, coiffeur, shop, library, bar, restaurant, terraces, ski rental and service, underground park deck​, etc. Concept stage is all about testing our ideas against the brief, then selling that idea to the client. Without a successful concept, there is no job! 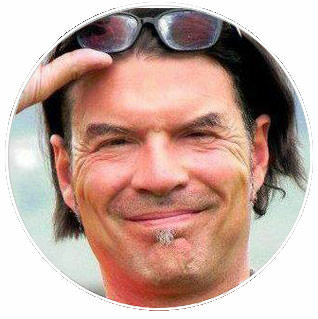 My ARCHICAD journey started in Toronto Canada in 1989, when I learned version 3.42 and helped run a project that was one of the first to use 3D modeling and visualization to pre-sell custom luxury homes before construction. After a 20 year career as a successful ArchiCAD reseller in Toronto and Los Angeles (including U.S. Reseller of the Year and many years in the top 5 of all U.S. dealers) I transitioned my focus to online ArchiCAD training and consulting in 2010. 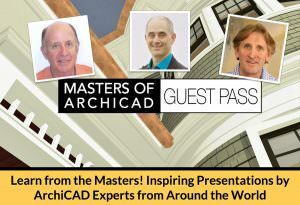 I launched the Masters of ARCHICAD project in 2015​ with an online two day Summit conference featuring 12 internationally recognized experts and over 300 attendees. Since then we have produced 7 specialty courses as well as reprising the Summit concept in 2016 with 12 additional presentations. I started using ARCHICAD in 1998 and have been using it as a full BIM tool since 2009. Whilst my application of the software is focused on the needs of my business to maximise profitability, I must admit to spending time working out some of the deeper features that interest me "just for fun". 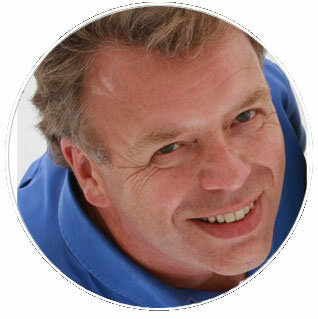 I run JHD Architects, a practice based in Tunbridge Wells in the south east of England and I have been a chartered architect for over thirty years. During that time I have always run my own business and have developed strong design and client management skills. I routinely use ARCHICAD at all stages of projects and have developed time efficient workflows to present to clients and local building authorities. 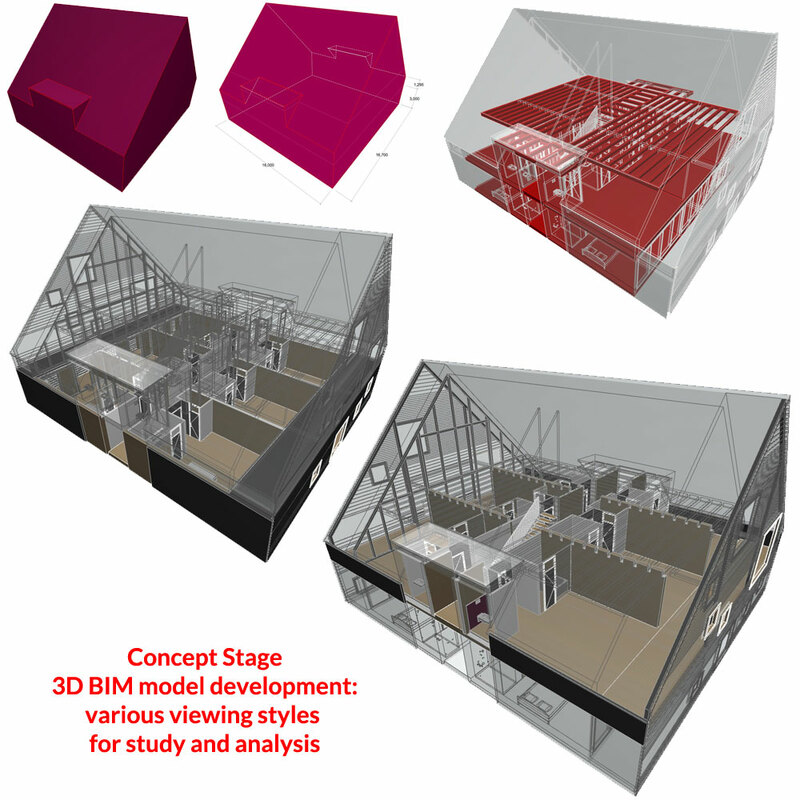 At working drawing stage I hold all the 3D detailing and specification data within the file and include everything needed to build a project within a BIMX file issued to site. 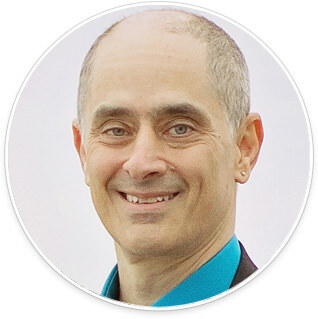 NOTE: Tim taught our popular MASTERS of ARCHICAD course "Working Drawings Without Details​," and also presented at both 2015 and 2016 Summit conferences. In addition to teaching regularly at ArchiCAD User Association conferences, Tim has also been a member of the ArchiCAD Key Client group for Graphisoft UK, advising them and sharing insights from his practice.